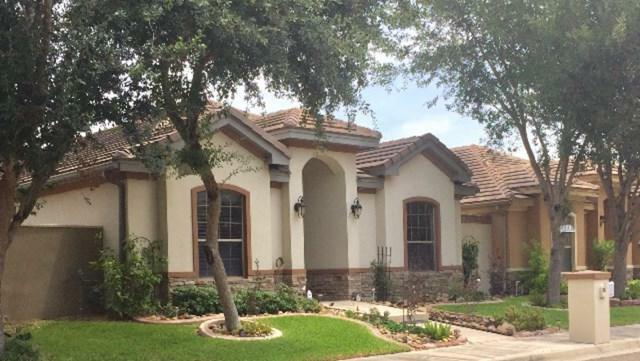 Beautifully decorated townhome in south Mcallen, just south of McAllen Country Club. 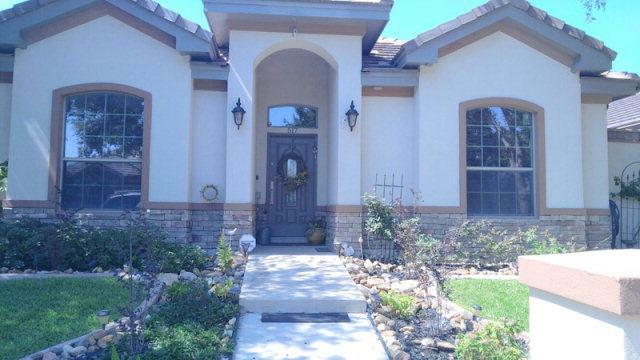 The distribution of this elegant home is great for the working or retired couple , office at entrance the entertaining areas with beautiful patio and open concept kitchen to family room. 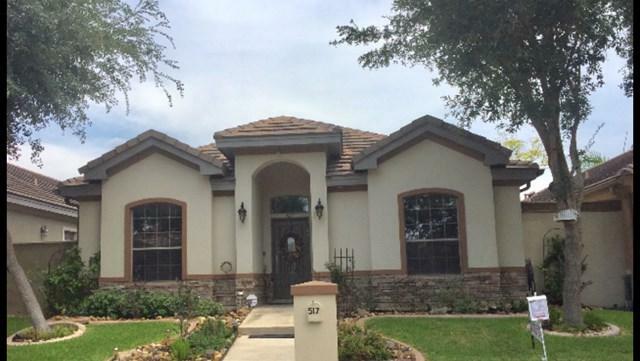 Home has all tile and Hardwood floors , NO carpet.... Master in the rear of home separate from other bedrooms, with self-contained laundry room ....large garage with lots of storage. This home has natural gas, both water heater and stove are connected with nat/gas. Shown by appt. only ...3 br/ 2.5 bath/ 2 car garage rear entry from paved alley. 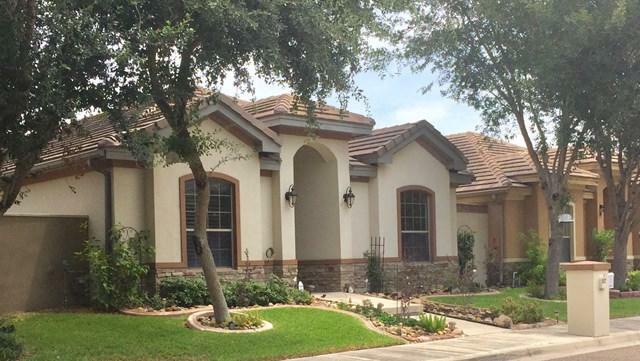 Gated and landscaped entrance, make this a very sought after home in south McAllen..